What Do Growth Hormone Injections Cost? What Is the Cost of Human Growth Hormone Injections? Growth hormone therapy is the safest and most effective treatment for patients suffering from a growth hormone deficiency. 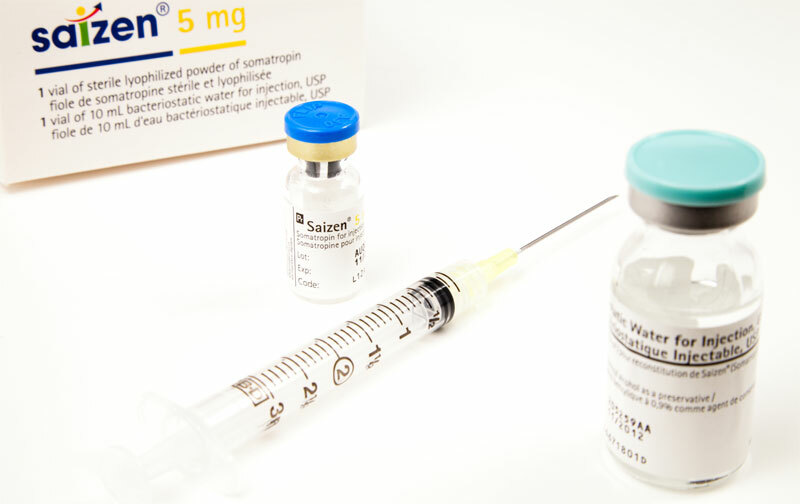 Growth hormone therapy is prescribed as a regimen of daily injections. 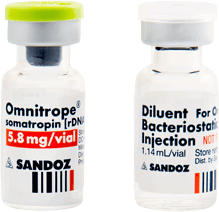 Often, people will try to save money on the cost of growth hormone injections, by trying products that claim to be growth hormone, but are not, or getting growth hormone injections from disreputable sources such as online pharmacies. 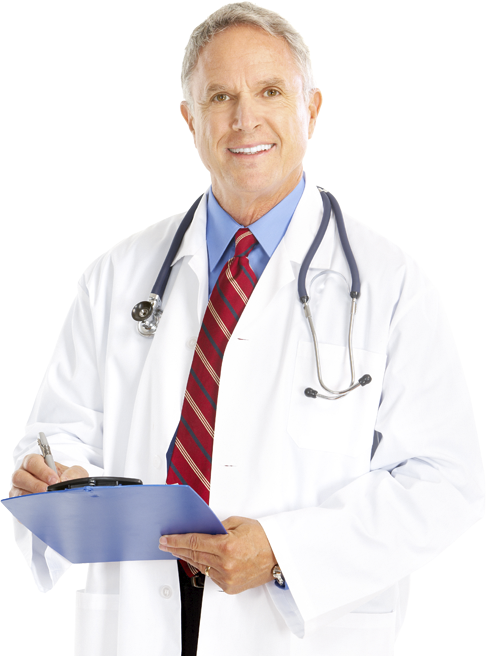 The only way to receive authentic growth hormone injections is to see a doctor and have a legitimate HGH blood test. If your HGH blood test finds that your growth hormone levels are indeed below normal for your age, height, and weight, your doctor will give you a prescription for growth hormone injections. Real growth hormone can only be legally purchased with a doctor’s prescription, and is only given via injection. 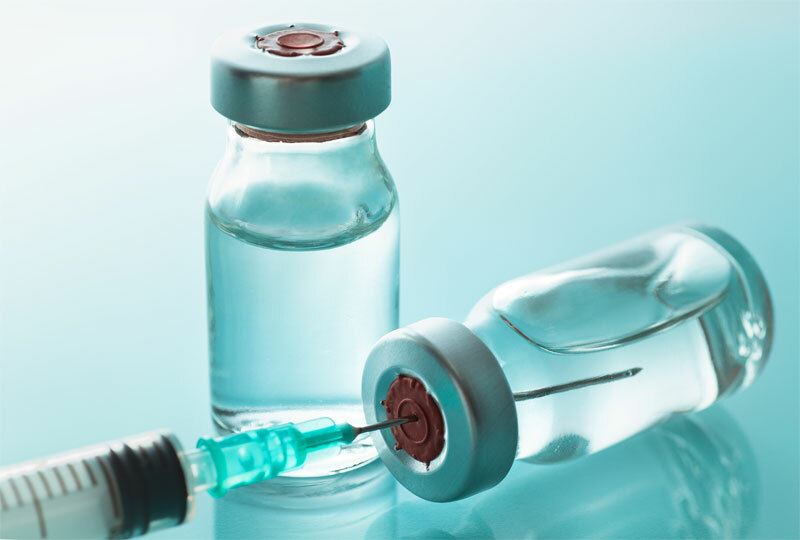 It is understandable for patients to be concerned about the cost of growth hormone injections, but they should never let that stand in the way of obtaining the life changing results that can be achieved with growth hormone injections. Real growth hormone can only be legally purchased with a doctor’s prescription, and is only given via injection. Depending on your growth hormone injection prescription, and your individual needs and lifestyle, you could expect to pay anywhere from $500.00 to $1000.00 or more per month for growth hormone therapy. What Is the Cost of Not Filling Your Prescription for Growth Hormone Injections? 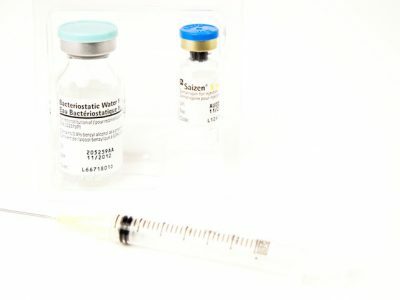 If you are considering growth hormone therapy, it is impossible to have a discussion about the cost of growth hormone injections, without taking into account the “cost” of NOT filling your prescription for HGH injections, such as weight gain, fatigue, reduced sexual function and interest, reduced muscle mass, reduced mental focus, etc. There are costs involved in filling a prescription for growth hormone injections. 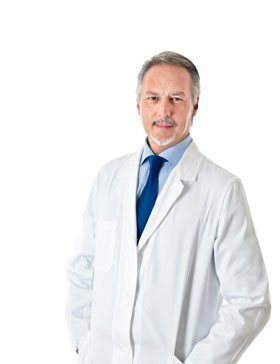 But, when considering the costs of a prescription for HGH, what you really need to do, is weigh the benefits of growth hormone injection therapy against the out-of-pocket expense. When you do that kind of cost vs benefit analysis, growth hormone therapy almost always comes out to be a worthwhile investment in your health and improved quality of life. 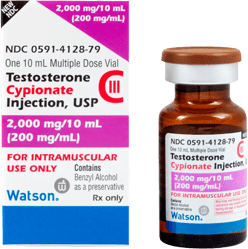 How Much Do Growth Hormone Injections Cost? The actual cost of growth hormone therapy varies greatly. Depending on your growth hormone injection prescription, and your individual needs and lifestyle, you could expect to pay anywhere from $500.00 to $1000.00 or more per month for growth hormone therapy. 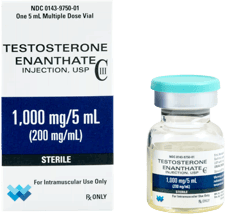 Men usually require a lower dose of growth hormone injections than women, so men do tend to pay less for their HGH injection than their female counterparts. 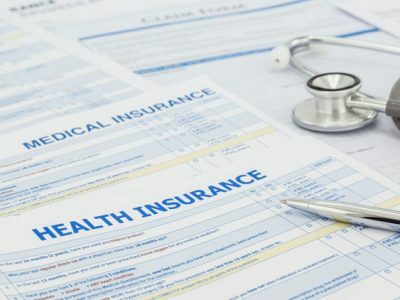 If you have health insurance, it is possible that your insurance company may pay for some of your HGH prescription. 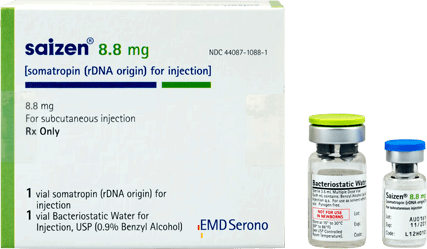 However, this is usually ONLY when HGH is prescribed for growth hormone deficiencies resulting in arrested development in children, and for the loss of muscle that occurs in HIV/AIDS patients. Even then it may or may not be covered. If you have come to our clinics seeking growth hormone therapy for any other condition then the two mentioned above, it is highly unlikely to be paid by insurance, and it rarely, if ever is. 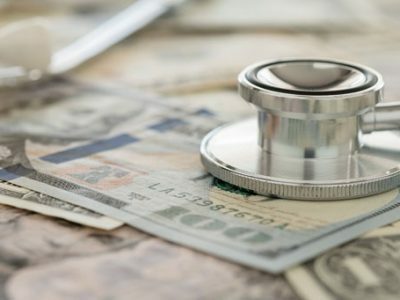 Even if you have to pay entirely out of pocket for your HGH therapy, there are ways you can work with your growth hormone therapy provider, to keep your costs down. 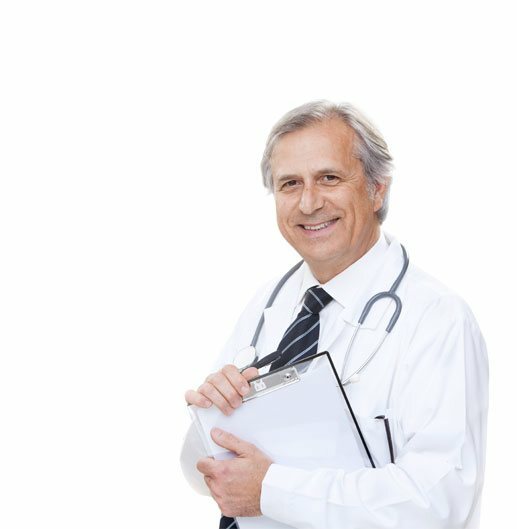 However, if you are suffering from a growth hormone deficiency, when you consider the “cost,” of not having growth hormone therapy, you will realize that you should not let the cost of HGH be the deciding factor in choosing to take it or not. Why Does the Cost Of Growth Hormone Injections Vary? The cost of HGH therapy can vary by as much as $500 per month to over $1000.00 per month. Many things can influence the cost of growth hormone therapy. 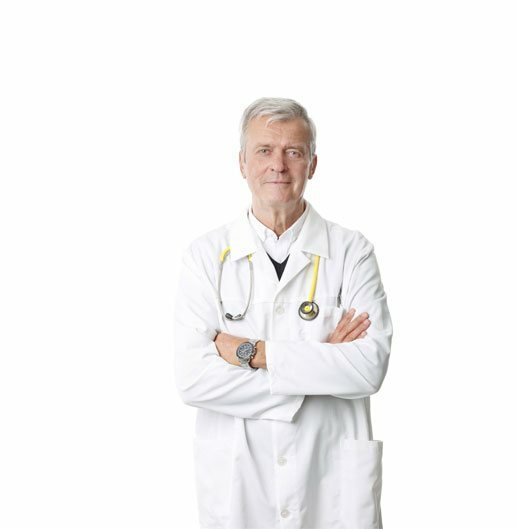 Everything from the type of HGH doctors choose to prescribes, to the level of competence of their staff and the location of their offices, can influence the cost of HGH therapy. Like anything else, be a wise consumer when shopping for your HGH therapy. 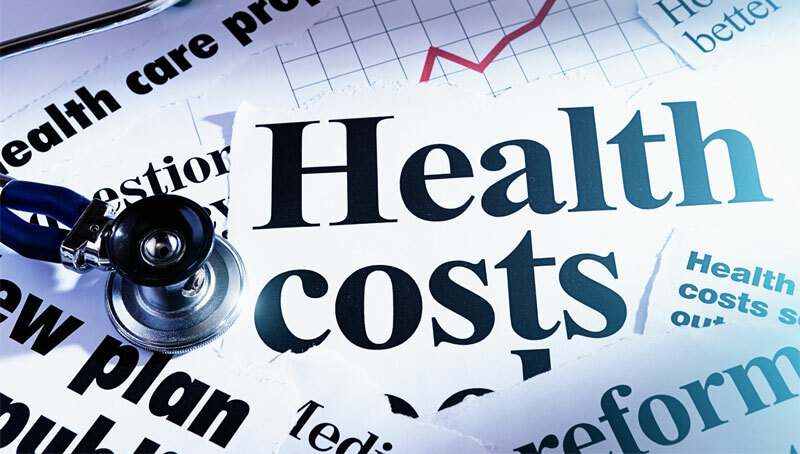 The old adage, “you get what you pay for,” applies to health services as well, but here, you do not want to “cut corners,” and possibly compromise your health and safety. In other words, do not choose a HGH clinic simply because they are the cheapest, without examining their track record for safety and efficacy. 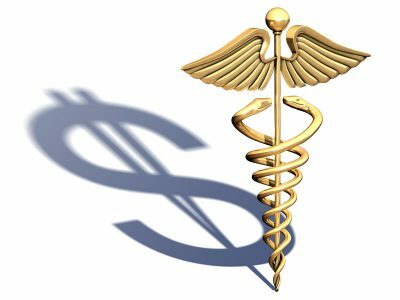 Cost really should be the last factor when deciding on where to get your HGH therapy. First and foremost is you want a clinic that is skilled and experienced in the delivery of HGH therapy. Remember, when evaluating the costs of your growth hormone injections, you have to consider that what goes into the cost of growth hormone therapy is more than just the cost of the HGH injection kit. The price your growth hormone injections may be the lion share of the cost, but other things factor into the cost of your growth hormone therapy, such as blood tests, follow-up doctor’s visits, perhaps some additional nutritional supplements. 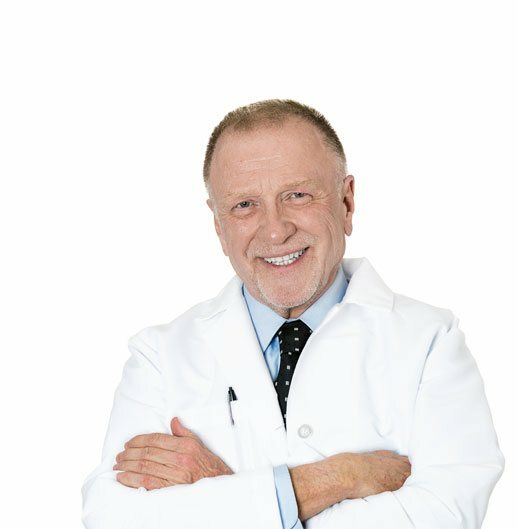 Make sure when you get a quote for the monthly fee for growth hormone injections, you know what else is included, and exactly what you are getting. Are There Ways to Save Money on My Growth Hormone Injections? 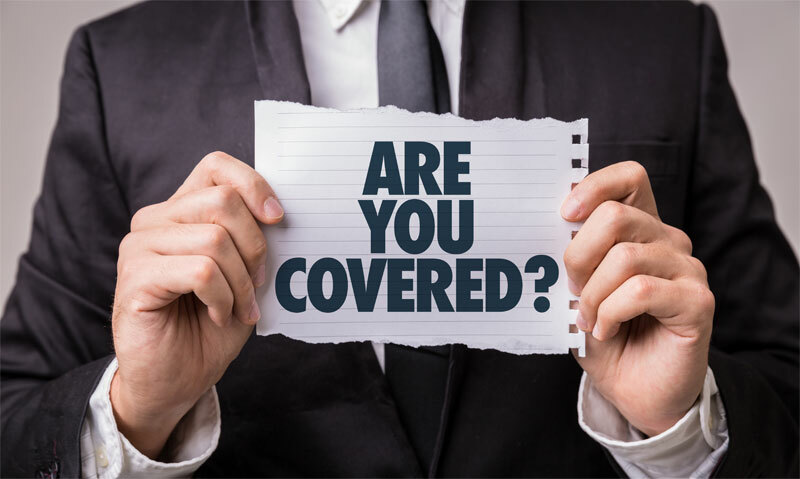 If your insurance company denies your claim for growth hormone injections, or you do not have medical insurance, there are ways you can save on the cost of growth hormone injections. 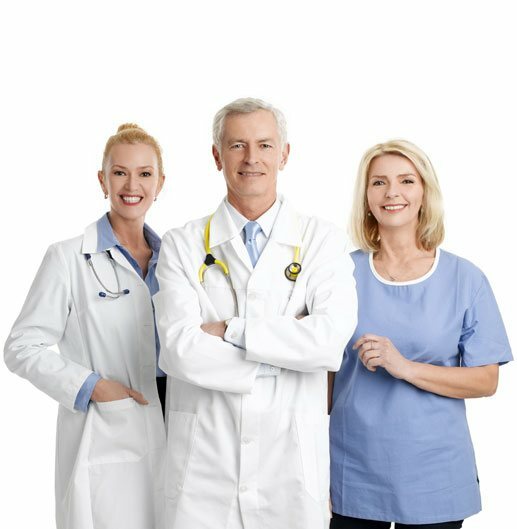 Most of the pharmaceutical companies that produce the name brands of HGH injections, offer discount programs for patients who need HGH, but do not have health insurance. These companies also often will advocate on your behalf if your health insurer has denied coverage for your growth hormone injections. You may consider checking the pharmaceutical companies web sites. 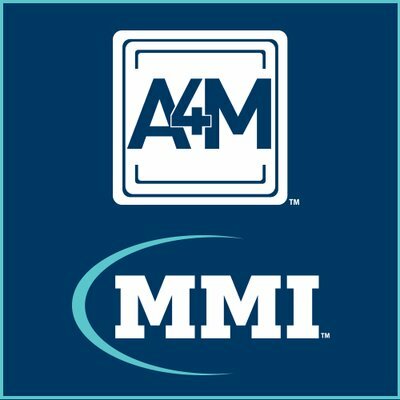 Patient assistance programs or coupon incentive programs may also be available. 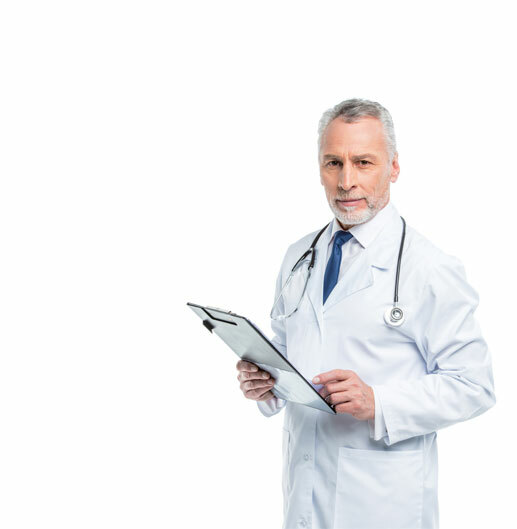 Beyond that, your doctor will work with you to keep your growth hormone injections within your needs and budget. 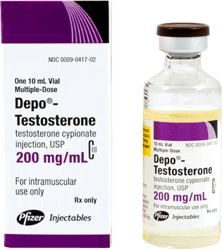 You doctor will start out with the lowest dose of growth hormone shots that he or she believes will be effective for you. Beyond that, as part of your HGH injection therapy program, you will be introduced to diet, fitness and other lifestyle changes, all designed to help naturally raise, and maintain a healthier level of HGH. The bottom line is this: if you feel you need to take growth hormone injections, do not ignore your symptoms because you think you cannot afford growth hormone. Contact us today, and find out more about the real costs of growth hormone therapy, and how we may be able to help you afford the many life changing benefits of growth hormone injections. Make sure when you get a quote for the monthly fee for growth hormone injections, you know what else is included, and exactly what you are getting.